Conor joined Gill Books as a commissioning editor in 2013 and, since then, has worked closely with a variety of bestselling authors, from prominent sportspeople such as Jim McGuinness and Philly McMahon, to journalists and cultural commentators like Des O’Malley, Matt Cooper and David McCullagh. His list also includes a number of Ireland’s leading satirists, among them Blindboy Boatclub and the team behind Oh My God, What a Complete Aisling. As a commissioning editor, Conor is responsible for shepherding projects all the way from that initial flash of inspiration to publication, which makes it a great way of channelling his passion for storytelling and sharing big ideas. 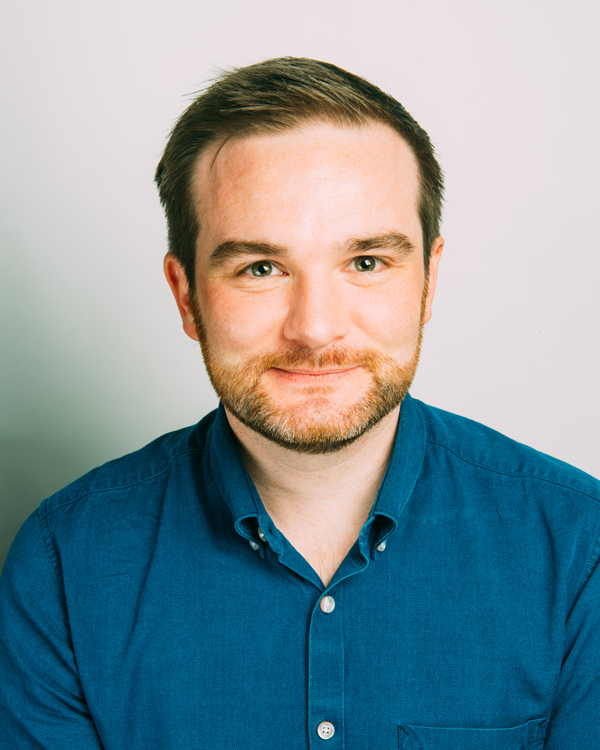 A graduate of University College Dublin (BA, English and History) and the University of Oxford (MSt in Modern English Literature), Conor arrived in publishing via journalism and academia. When not working on bestsellers-to-be, he likes to spend his time searching out new books, music and movies; struggling with an unruly golf game; and watching dog videos on YouTube.